T.J. Bazzoon became the first full time director of music at St. John in 2002 at the age of 28. He holds a Master’s degree in music (organ) from the University of Texas at Austin. At St. John, T.J. directs the sanctuary choir, the handbells, coordinates the brass and instrumentalists, and serves as the organist and pianist. In his tenure as music director, several premier music groups have performed concerts at St. John including the Texas Lutheran Concert Band, the San Antonio Chamber Choir, the Children’s Choir of Wyoming, jazz artist Ron Wilkins, and many more. Also, T.J. compiled and edited the St. John Hymnal (red hymnal) which has introduced over 100 new songs to the church. When T.J. isn’t leading music at St. John, he teaches piano privately as well as online. 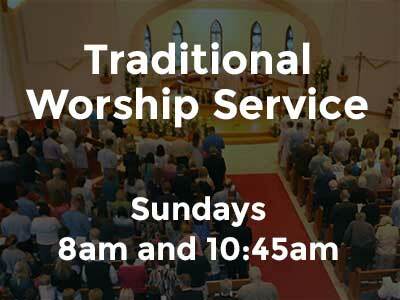 The St. John Sanctuary Choir sings primarily at the 10:30 traditional service and is directed by T.J. Bazzoon. The choir’s sings a variety of music including classical favorites, songs in other languages, spirituals, hymn variations, contemporary Christian music, and much more. Often, the choir is joined by flautists, brass ensembles, violinists, and other musicians. All sections have highly skilled singers. Often, recordings are sent to the choir prior to a performance. Rehearsals are held in the sanctuary on Wednesdays at 6:30. See T.J. Bazzoon or email: tj@stjohnlutheran.com for information on this group. The St. John Agape Glocken, or handbell choir, plays throughout the year at both services. Anyone who can count can ring in bell choir! This group plays arrangements of all kinds of music and also collaborates with other instrumentalists. Most, but not all, members have some prior musical experience including piano, band, and choir backgrounds. A comprehensive understanding of music reading is not necessary, but you will be required to read rhythms. Rehearsals are held in the music room on Thursdays at 7:00. See T.J. Bazzoon or email: tj@stjohnlutheran.com for information on this group. 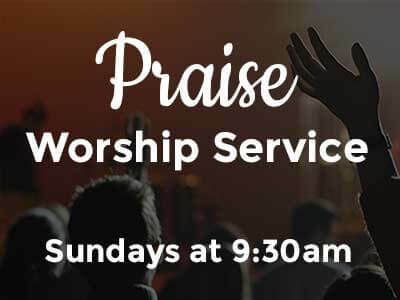 The Praise Band was started at St. John in 2017 to offer our congregation a more contemporary music-driven service. Guitar-driven praise songs framed by the Lutheran liturgy, create a contemporary worship feel while maintaining a traditional message. 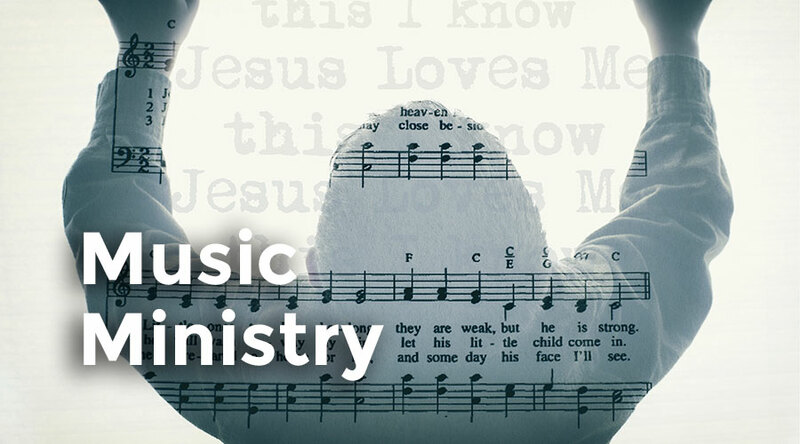 Click here to learn more about the St. John Lutheran Praise Band or contact the Praise Band Director, Audry Ortegon, at josol63@msn.com. Cantors sing the opening parts of the liturgy at both services. You must be able to sing on pitch with a commanding voice. See T.J. Bazzoon or email: tj@stjohnlutheran.com for information.